Sequoia National Park provides enjoyable lodging options that offer an immersive, up-close view of these extraordinary surroundings. There’s no shortage of unique highlights at Sequoia National Park. From massive forests teeming with life to rugged trails, it’s an outdoors-lover’s dream. 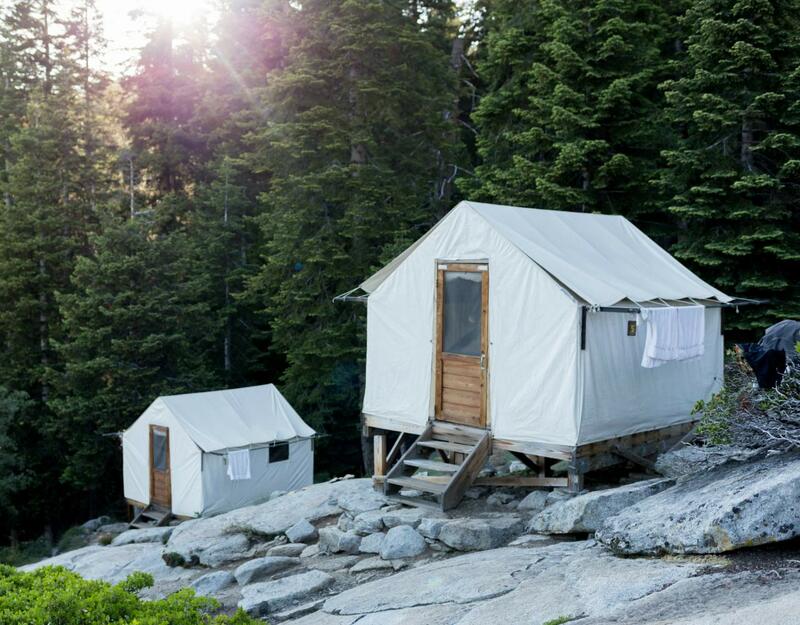 On the must-see list – Wuksachi Lodge and Bearpaw High Sierra Camp. 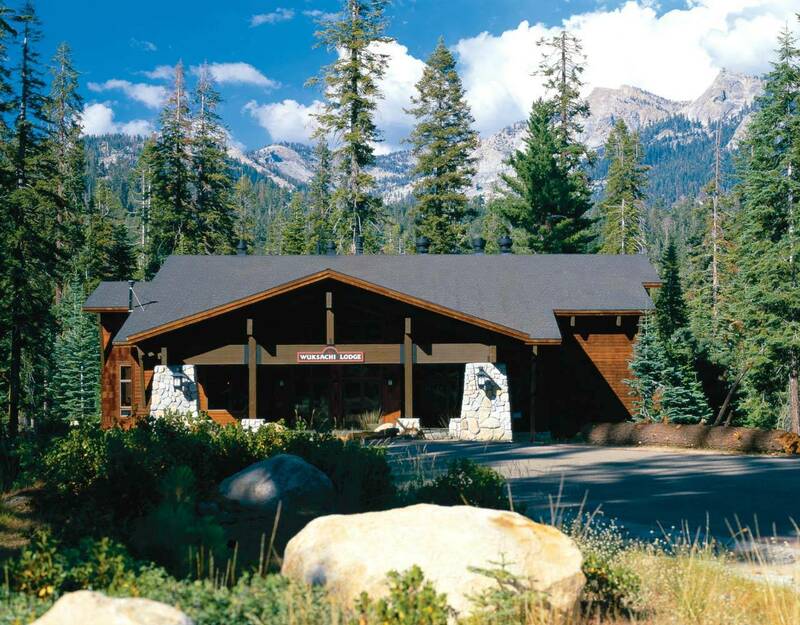 Wuksachi Lodge offers Sequoia’s finest hotel accommodations in an astonishing natural setting. Open June through September, Bearpaw High Sierra Camp serves up delicious, home-style meals that make days of hiking even more rewarding. At Sequoia, beautiful experiences abound. Monday-Friday: 7:00 a.m. - 9:00 p.m.
Saturday and Sunday: 7:00 a.m. - 7:00 p.m.